Transition welcome two brand new bikes to the family; the Throttle and the Vanquish are carbon hardtails that embodied the pure unbridled essence of our full suspension GiddyUp bikes. Experience the trail in a whole new light with an ultra lightweight package that zips up climbs and descends with confidence. 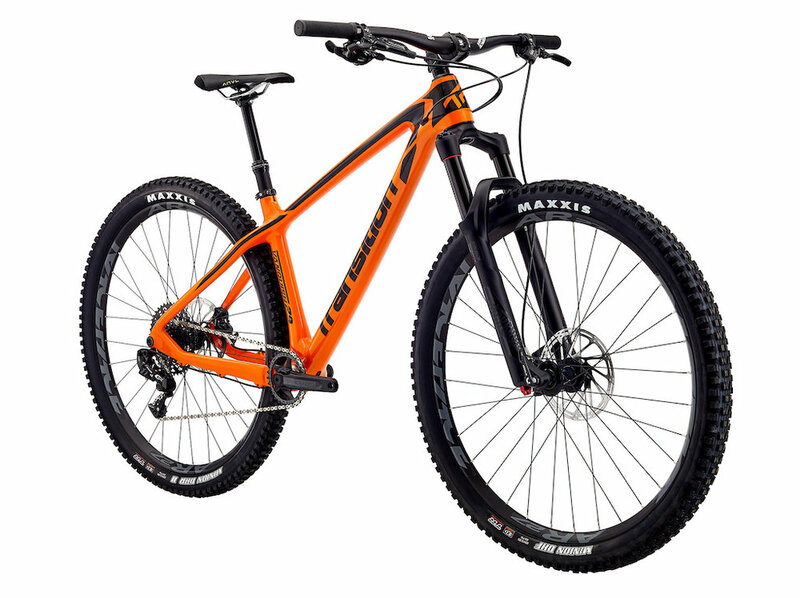 The 27.5" Throttle is a swiss army bike combining the outright efficiency of a hardtail with the spirit of a dirt jumper. 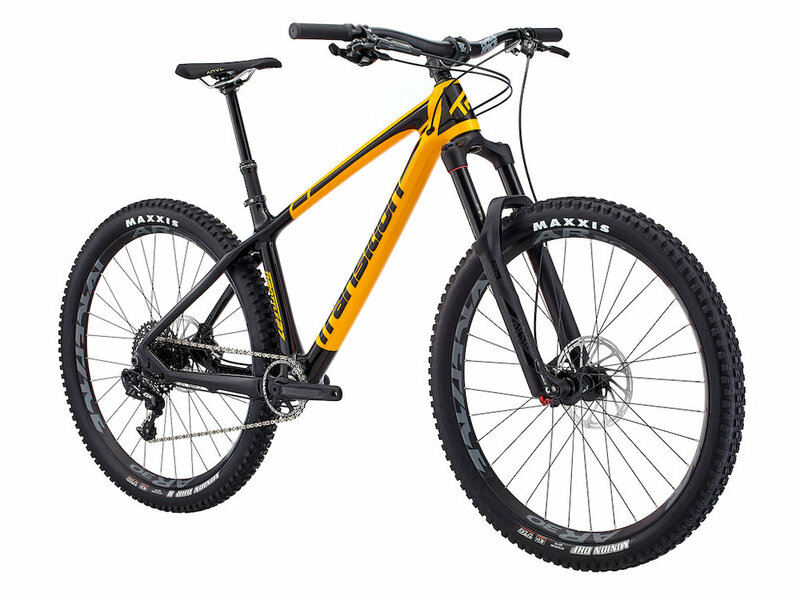 Featuring lightweight carbon construction, ultra-low standover, and a slack front end, the Throttle opens the hardtail market to new riders who consider the current crop of bikes in this category to be too frail for their needs. • Fits tires up to 2.6"
The 29" Vanquish takes advantage of taller wheel rollover and a slightly tweaked geometry that make it the fastest bike we've ever produced. 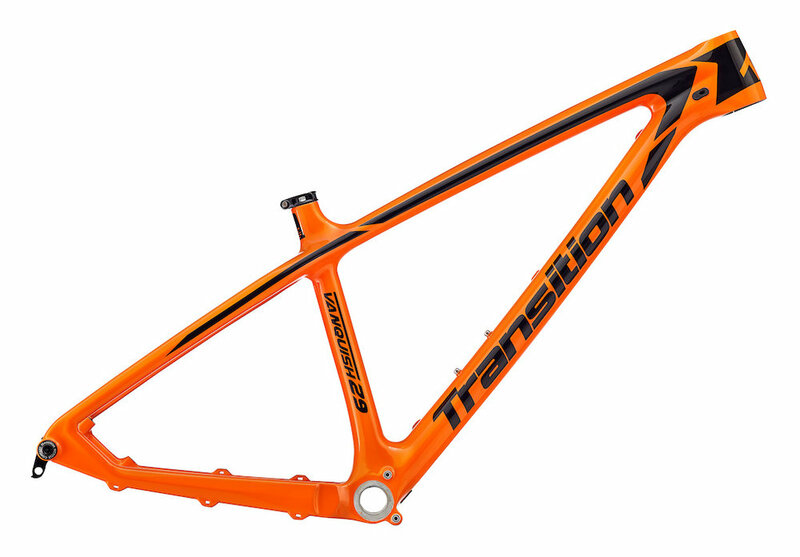 This may be the closest to an XC frame in the Transition lineup to date, but with a typical Transition style that keeps "fun" as the primary characteristic. For the rider who likes to put in long hours with maximum efficiency but doesn't want to sacrifice their enjoyment on the way down, the Vanquish hits a perfect balance. Call it XC or All Mountain, with the Vanquish it's just a party in the woods. • Fits tires up to 2.4"